Brisbane, Australia — Aiming to bring the best experience for subscribers of the accounting software, Xero teams up with Facebook to create an application which will connect small businesses with the ever growing Xero ecosystem. Presenting Hey Xero, a one of a kind Xero chatbot for Messenger dedicated for the users of Xero accounting software. 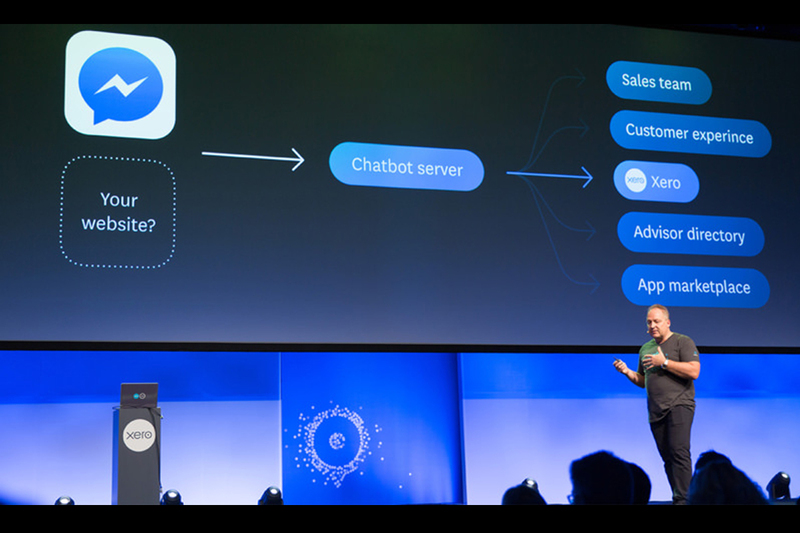 September 9, 2016, Xerocon South Brisbane — Xero announced the launching of Xero’s chatbot for Facebook Messenger. A teaser for this feature was actually mentioned at Xerocon in San Francisco, but it was at Xerocon South where the major announcement took place. The chatbot, named as Hey Xero, aims to provide a much better user experience for subscribers and small businesses as they explore the Xero ecosystem and access their financial data through AI and machine learning. Machine learning is knowledge extracted from information by means of data mining and statistics. To make it simple, it’s a process of a certain program or system to determine its actions on tasks based on past experience. At this point, systems, by means of repeated events and continuous processing can classify, recognize and predict the value embedded on an information. As of late, most number of large companies are using machine learning as a way of improving their everyday processes. Developed by AWS (Amazon Web Services), Hey Xero is an easy to use system which allows subscribers to use Xero and Facebook at the same time. With Hey Xero, users can talk and send their queries (such as money owed, due on bills etc.) to the chatbot in Messenger. 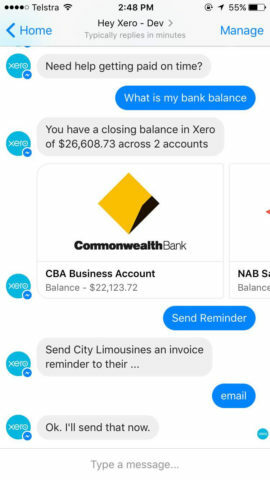 This would be a great surprise for subscribers of Xero especially for accountants and bookkeepers for they can provide more engagement to their clients once this application is released, since they don’t need to have separate tabs for both Xero and Facebook Messenger, or even worse in mobile, leave Facebook just to check financials in Xero. Xero believes that machine learning is everywhere. 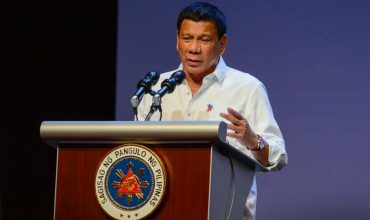 The internet is one big proof of it, as various social media sites like Facebook, Twitter and Snapchat had kept us updated with everything and helped us connect with people around the world. Truly, technology became a part of our personal life. 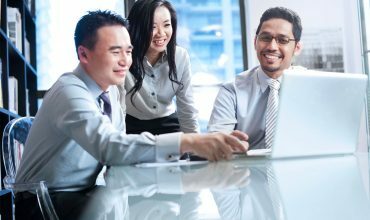 As per businesses, there are many web based applications that helped companies with simple tasks like creating images, or even merge and shred PDF files, and with the existence of the cloud, those solutions had been elevated to the next level, thus marked the beginning of the “Golden Age of Services”. 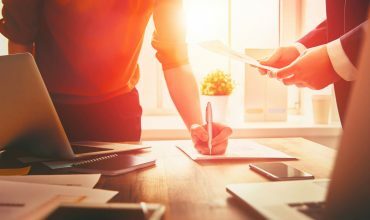 For Xero, changing the way accountants and bookkeepers do business is a great challenge, and with Xero continuously improving its line of accounting solutions, having an app which can perform big data handling could put a great exclamation point to their goal of bringing machine learning to business life. After being launched in 2004, Facebook had garnered billions of active users and small businesses who are using Messenger when it comes to talking with clients, making Facebook as the most popular social media platform, and If you would put Xero accounting software in the mix, then it can make a big difference. Hey Xero is expected to be available later this year, and is working its way to platforms such as Slack and Apple iOS in the near future.